← Richard J. 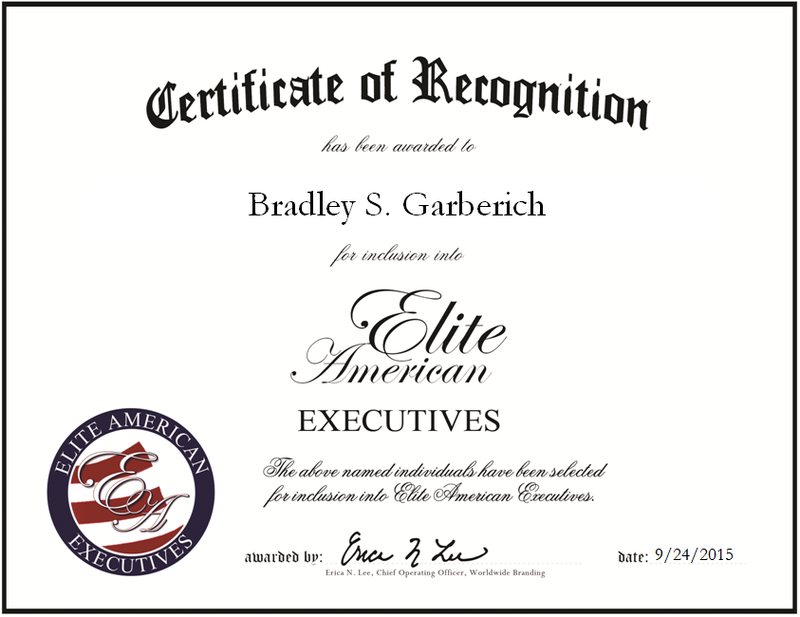 Staples, Ph.D.
Company: Integrity Retail Distribution, Inc.
Santa Fe Springs, CA, September 22, 2015, Bradley Garberich, Owner and President of Integrity Retail Distribution, Inc., has been recognized by Elite American Executives for dedication, achievement and leadership in law. As the owner and president of Integrity Retail Distribution, Inc., Bradley Garberich oversees a leading provider of pool distribution services in the states of California, Arizona, Nevada, New Mexico and Texas. He manages all daily business functions and operational costs of the company, which offers a trusted distribution network to retailers, health care distributors and other specialty companies. Under his leadership, Integrity Retail Distribution, Inc. has become a go-to resource for direct-to-store shipments, vendor consolidations, personalized distribution services and more. Mr. Garberich possesses three decades of professional experience, during which time he has honed his expertise in business operations and management. He started his career working on an assembly line and advanced to managerial roles prior to building a thriving business. Mr. Garberich is a past president of a subsidiary of the New York Stock Exchange. 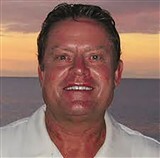 He also served as president of APX Logistics, Western Parcel Express, and Inspiron. In 1984, Mr. Garberich graduated from the University of Redlands with a degree in business and management. He is certified by the American Production Inventory Control Society. Mr. Garberich is also a member of the steering committee of BearWear, a leading technology provider in the pool retail industry. His plans for the future include overseeing an expansion of Integrity Retail Distribution, Inc. This entry was posted in Distribution and tagged business management, business operations, logistics, operations management, supply chain. Bookmark the permalink.